The colon is a vital part of the digestive system. The colon’s main function is to absorb the nutrients and liquids from the digested material that was not absorbed by the stomach and the small intestines during digestion. Colorectal surgeon and hemorrhoid specialist Los Angeles, Dr. Allen Kamrava details the benefits of colon health and how you can maintain your colon health. The types of food and liquids that we eat or drink will affect the way our colon operates. Eating junk foods high in fats, salts, sugar, as well as smoking can negatively affect the digestive tract and increase one’s likelihood of developing colorectal complications. 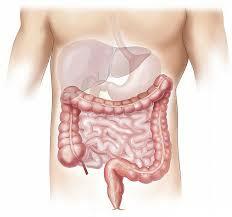 Being able to expel digested material properly will help keep the colon clean and healthy. People with diets rich in fibers will be able to pass stool more easily than those with diets rich in red meat. 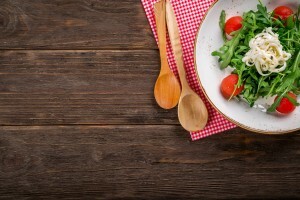 Make sure to add leafy greens to your everyday meals. Eating foods rich in probiotics (bananas, garlic, yogurt) can help promote healthy digestion and help the natural bacteria in your colon fight off parasites. 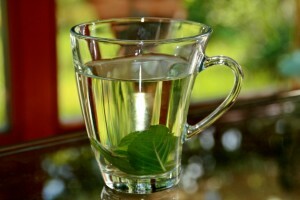 When the body is lacking in liquids, the digestive process can slow down. Some experts suggest that a brief fast (while still drinking healthy fruit and vegetable juices and water) can help reboot the digestive system. Dandelion root, ginger root, and other supplements can promote the production of essential digestive materials that help break down food. Eating foods rich in healthy fatty acids, such as fish, can help promote regularity in bowel movements. If you are feeling bloated, drinking peppermint tea, lemon juice, or apple juice can help reduce bloat by helping the body excrete toxins. As a premiere colorectal surgeon and general surgeon, Dr. Allen Kamrava is highly trained to treat a range of ailments including hemorrhoids. With a patient-centered medical practice in the heart of Los Angeles at 9001 Wilshire Blvd, Suite 104, Beverly Hills, CA 90211, Dr. Allen Kamrava is a proud Los Angeles hemorrhoid specialist. For more information about his medical services, please call him at 424.279.8222 or visit his website at colorectalmd.com.